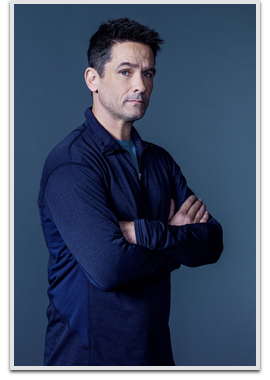 Billy Campbell is an American film and television actor. In television, he is best known for his roles as Rick Sammler on Once and Again, as Det. Joey Indelli on Crime Story, as Jordan Collier on The 4400, and as Dr. Jon Fielding on the Tales of the City Miniseries. He is also known for his recurring role as Luke Fuller in Dynasty which was his first prominent role. His most notable films include The Rocketeer, Bram Stoker’s Dracula and Enough. He also portrayed Darren Richmond on the AMC television series The Killing.